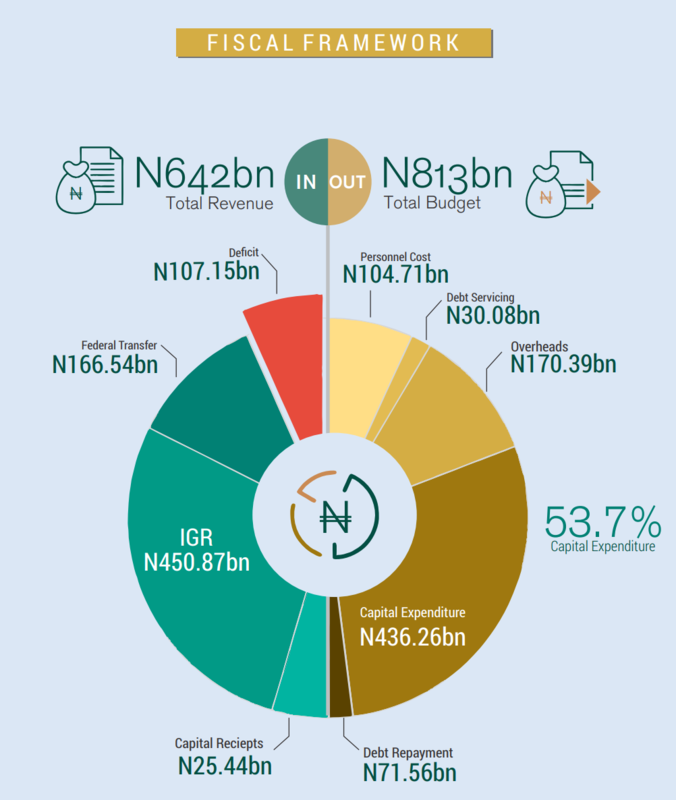 A quick glance at the Lagos State Budget shows Federal Government Transfer estimate is put at N166.54 Billion. But the actual transfer from January – June is only N39.61Billion. If the trend is repeated from July – December, the actual Federal Transfer that Lagos State will receive would be under N80Billion. 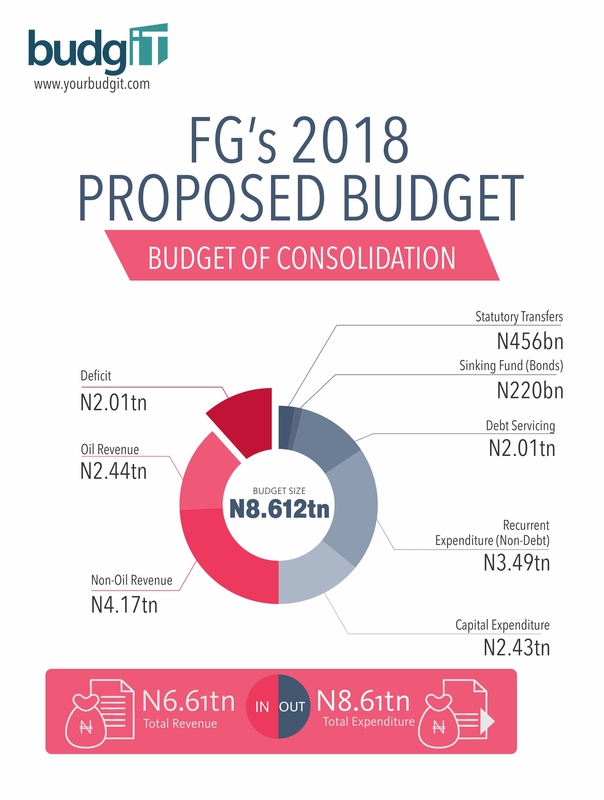 This is a whopping N80 Billion shortfall and this would have to be added to the present estimated deficit of N107.51 in the budget plan. In other words, the 2017 Deficit will be N187.51 Billion. 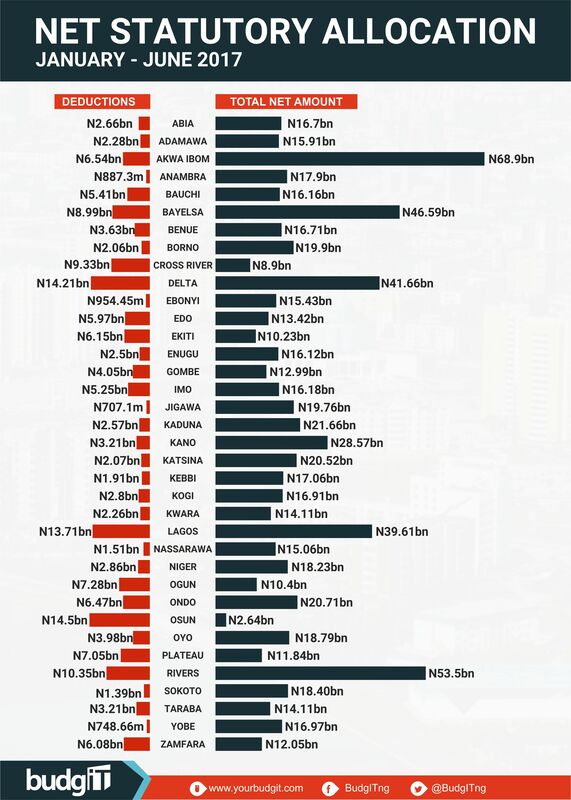 Again if the Debt Servicing (interest charges) is placed at N30.08 Billion and the Debt Repayment is N71.56 Billion, what is the actual Debt Lagos State is saddled with? In actuality, the 2017 Deficit is basically to cover the Debt Repayment and the Interest Charges but this will become an additional cost to 2018 budget plus the short fall from Federal Transfer. It means that Lagos State has no chance whatsoever to run a debt free economy. The budget deficit will be galloping every year until it leads to eventual bankruptcy. There is a serious need for a rethink of the budget plan particularly on the easy propensity to borrow money from the open market at the current exorbitant rate. It is a trap that can be avoided before it becomes a constricting noose against development and expansion in the near future.